Reprinted from 2011 and dedicated in honor of this year’s 2018 semikha class of our amazing new rabbis travelling forth to serve Klal Yisrael! As the academic year ends, many of us will be beginning new chapters in our lives. 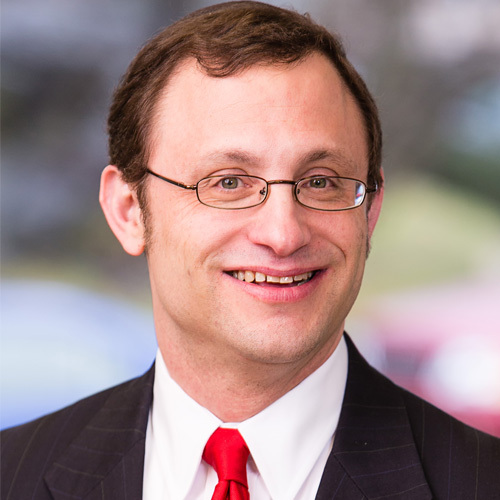 High school students preparing to go to Israel or college; College students preparing to enter into the job world; men and women becoming lawyers, doctors, scientists, professors; and rabbinical students becoming rabbis. 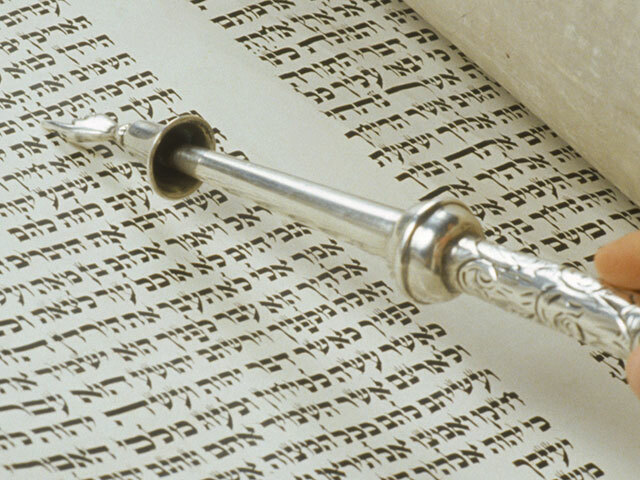 The Torah as well, in this coming week’s sidra, introduces a new parsha. ויהי בנסוע הארון ויאמר משה, “And it was when the ark moved forth, and Moshe declared” – this tiny section, these two verses, are – according to the Gemara Shabbat, a book of the Torah in its own right, so that what comes after it is a different book, an entirely different parsha, of the Torah. In what way is this so? Until this moment, in the Torah’s narrative, time has been held in suspension. 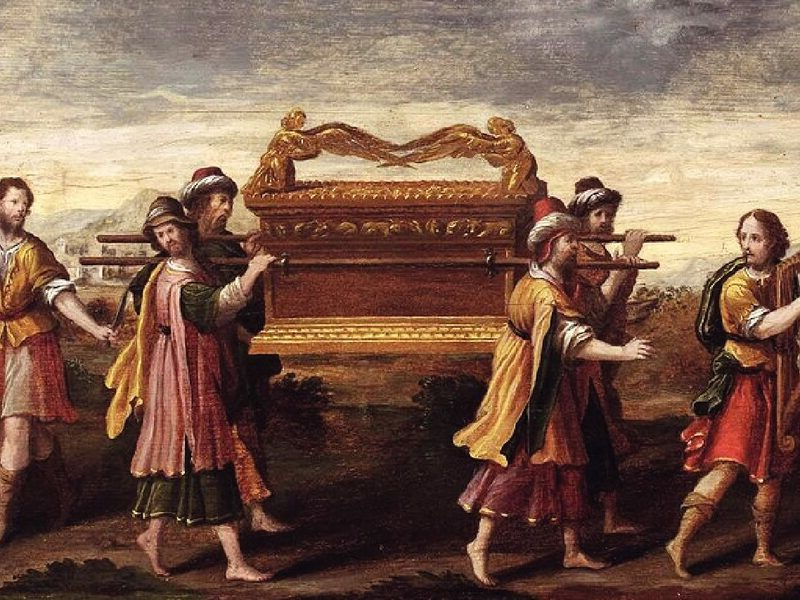 The Children of Israel had received the Torah, but they had not yet brought the Torah into their lives. That had organized a camp around the Mishkan, but they had yet to leave Mount Sinai. Now, it is relatively easy to construct a perfect system, with Torah and mitzvot, with God in the center, as long as one is in the desert. The true challenge is how does one leave Har Sinai, how does one move forward with the aron, how does one take the Torah and make one’s way towards the Promised Land? When we transition from a secure and familiar reality, when the camp shifts from a stable square to a shaky line, we become vulnerable, we can become fragmented, we can lose our way. 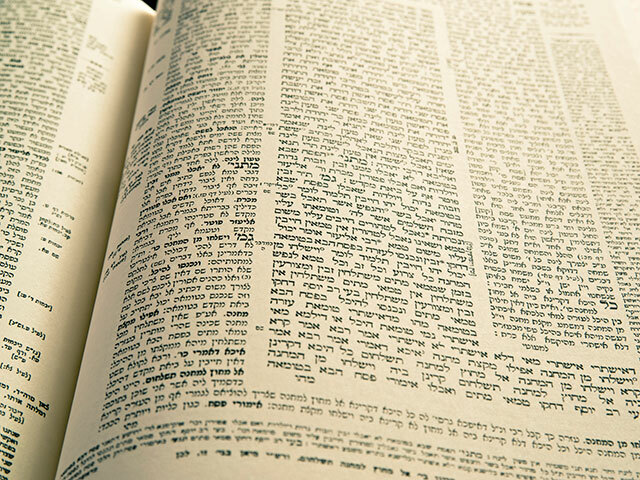 In the new book, the one that begins after the aron moves, problems abound: ויהי העם כמתעוננים. The people complain, they grumble. Things are not as familiar, not as comfortable. Some will use the opportunity to leave altogether – כתינוק הבורח מבית הספר, departing from Mount Sinai as a child who runs as far away from school as possible the moment that school lets out. Others will want to go back to an imagined past, when everything was – at least in their minds – perfect and predictable – זכרנו את הדגה אשר נאכל במצרים חינם – We remember the fish that we ate in Egypt from free. Oh, how wonderful things were back in Egypt! So this new parsha has its dangers. But to stay in the previous parsha, to stay encamped at Mount Sinai, is to keep the Torah in the desert, to never enter the Promised Land. There are times when we are where we need to be, when we should stop moving, when we should build and strengthen our camp. על פי ה’ יחנו, “On the word of God they would encamp.” And, indeed, for many centuries we had indeed been in the Promised Land, encamped around the Temple. But when change came, when the Temple was destroyed, we were ready to move forward. על פי ה’ יסעו , “On the word of God they would travel forth”– we were able to reinvent ourselves, and to shift our focus from Temple to Torah. Since that time we have been encamped in another stable reality – in a pre-Modernity, galut Judaism. When change came this time, when our reality was shaken – were we ready to move forward? When Modernity and the haskalah presented compelling alternate views of the world, when they posited epistemological assumptions and value-systems that were at odds with those of tradition – did we rise to the challenge or did we build our walls higher? When the Holocaust destroyed a third of our people and wiped out European Jewry, when it raised the most profound questions about God as a God of history – did we begin to think theologically or did we once again say that halakha will answer all of our religious questions? When post-modernism raised questions about any and all truth-claims, and when feminism raised profound questions about power, equality, and morality – did we also struggle with these, or did we continue to live in an imagined, romantic past? When the State of Israel was created and for the first time in two millennia we had true sovereignty and nationhood – did we re-think what the role of Judaism is and can be in the world, and how to translate halakha and aggada into the public, national and international sphere, or did halakha and aggada continue to operate in the same narrowly-defined parameters of the past? What was our response when presented with these challenges, this new reality? For many the response this time was obvious. 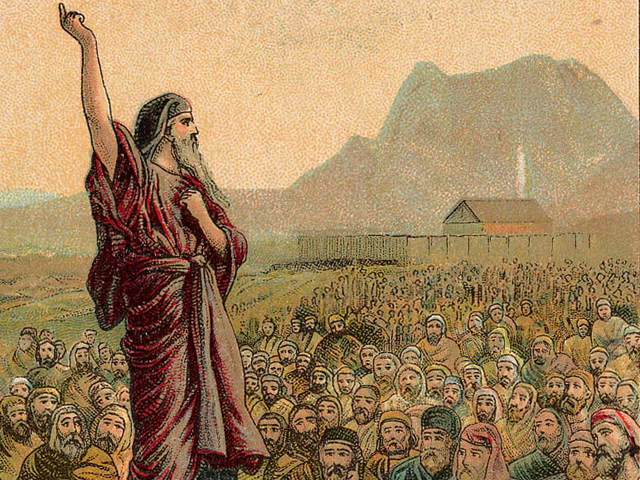 Judaism had – in their eyes – lost all relevance, all claims to truth, all claims to morality. The answer was to leave – כתינוק הבורח מבית הספר – as the school child who runs away. And for many others, the only solution was to pretend as if nothing had happened. To shift from the nice stable reality that they had become accustomed to over all these years, was unthinkable. The solution was to remain firmly encamped in the desert. Only a few understood that we had entered a new parsha, that we needed to move, but that we had to discover how to move – על פי ה’ יסעו – how to move forward with the aron at the center. 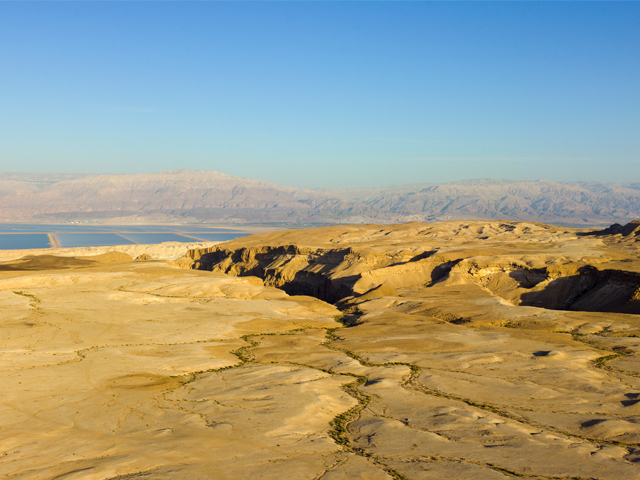 While this new parsha undoubtedly means struggles, challenges, and risks, the alternative is unthinkable – to remain encamped in the desert, to relegate ourselves to irrelevance. As those of us enter new chapters in our lives, we must ask ourselves how we will bring the Torah with us, how it will guide us during the shaky transition, and how it will remain at our center as we enter our new realities. And for those who are now leaving yeshiva, leaving rabbinical school and becoming rabbis, the challenge is even greater. These soon-to-be rabbis are throwing themselves into the larger challenges of the world, of Klal Yisrael, and of rabbinic leadership. 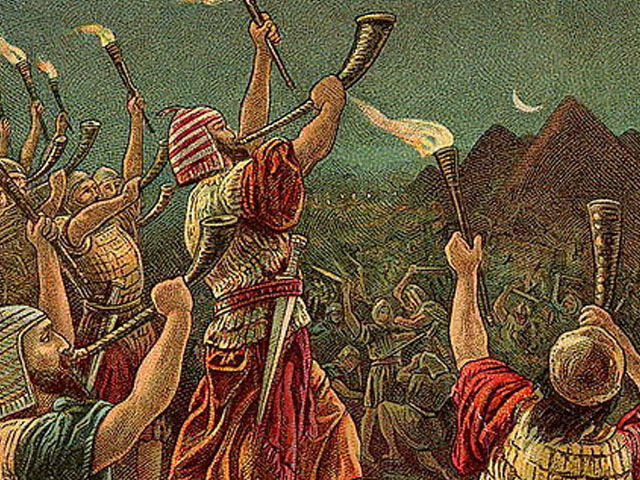 They must have no illusions that we can keep the Torah in the desert. They must be keenly aware of the challenges that confront us. 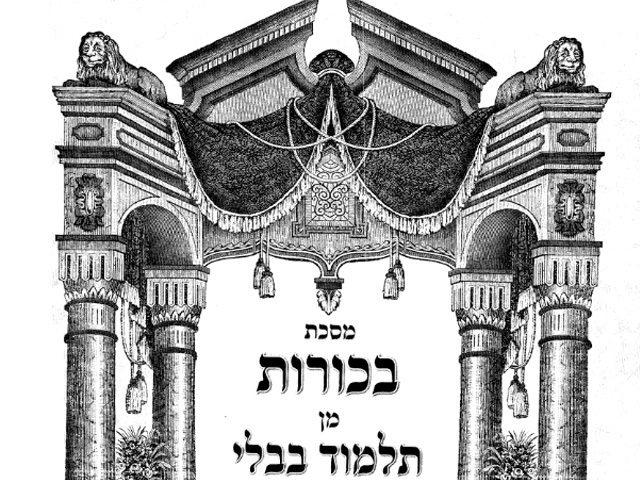 They must know that, on the one hand, they must strengthen the camp as much as possible, must establish it on a foundation that is foursquare and firm – that they must teach Torah in ways that are profound and meaningful, that they must give halakhic guidance that is sensitive to the individual and true to halakha, that they must run minyanim, visit the sick, be present at semachot and at times of loss and suffering, that they must be wise pastoral counselors and inspiring religious leaders. But they also must know that to do just this is to keep the Torah from moving forward. Our future religious leaders must know that to truly face the challenges of today they must be prepared to take on questions of the relevance of Torah Judaism, questions of faith and Biblical criticism, questions of God and the Holocaust, questions of the legitimacy of the State of Israel, its relevance and its role in world affairs, questions of the morality of halakha. They must know that perhaps the most pressing question today is not how to get to the Promised Land, but what and where is the Promised Land? Not in the geographic sense, but in the spiritual, religious sense. What is the purpose of being Jewish? 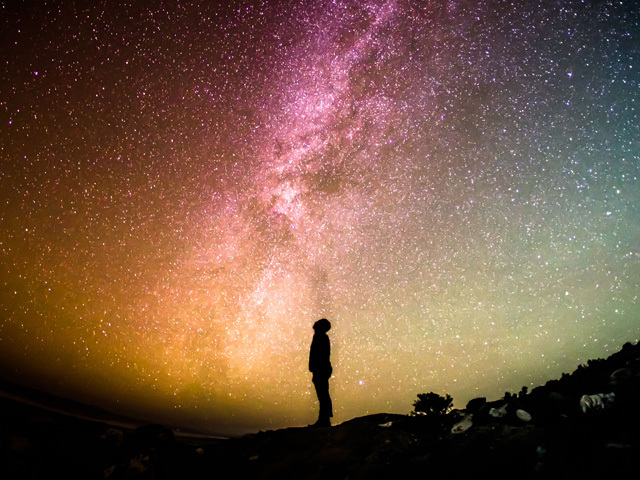 What does God want from us? What is our role in the world? They must know that to not address these questions is another type of תינוק הבורח, another way of running away from the demands of the Torah, a Torah that must be brought into our world. To know this is to be the religious leaders that we most desperately need. To know this is to be the ones that will, that must, lead our people forward, to grapple with these challenges openly and honestly, to find their way out of the desert. To know this is to be the leaders that will bring the Torah, that will bring the Jewish People, into the Promised Land.